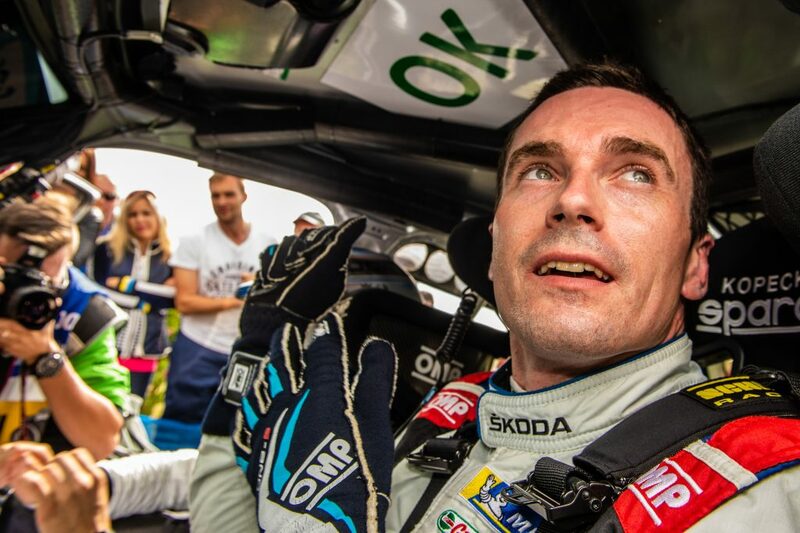 Just a week after a mind-blowing performance at Rallye Deutschland, the Czech Rally Champion Jan Kopecký is coming to one of the most popular rallies in Czech Republic, and the country’s only ERC event. 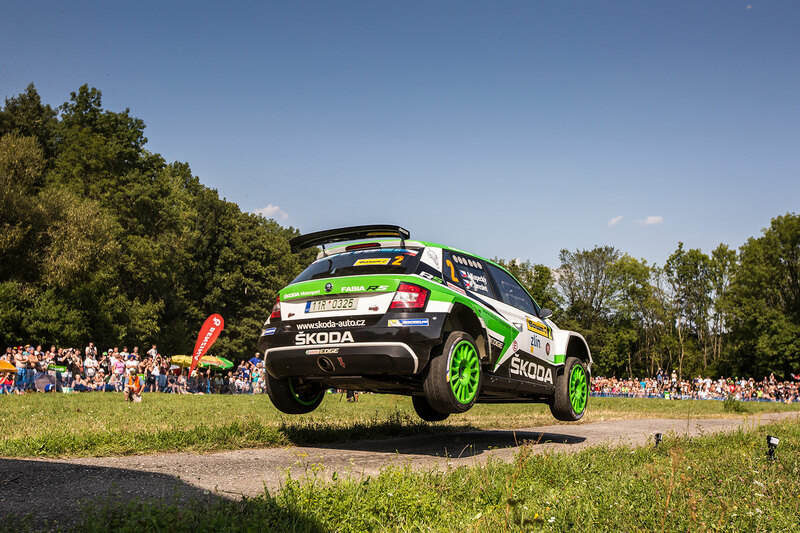 Here’s everything you need to know about Barum Czech Rally Zlín before it starts. This year’s Barum Czech Rally Zlín takes place on 24thto 26thAugust 2018. The Friday morning belongs to the shakedown, after which the rally officially starts at 16:00. 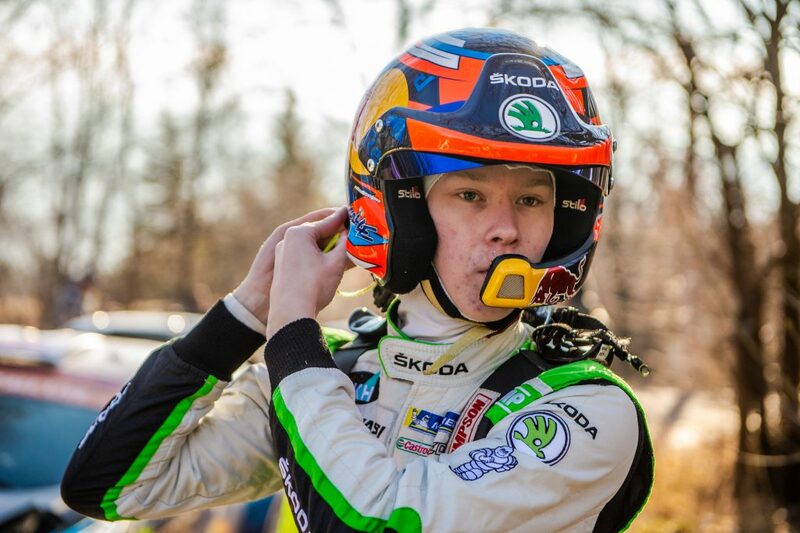 In the evening, tens of thousands of fans will gather in downtown Zlín to watch one of the most exciting part of the event – the super special stage in the streets. Then, two full rally days with 14 stages await the crews, before the winner will stand on the podium around 17:00 on Sunday. 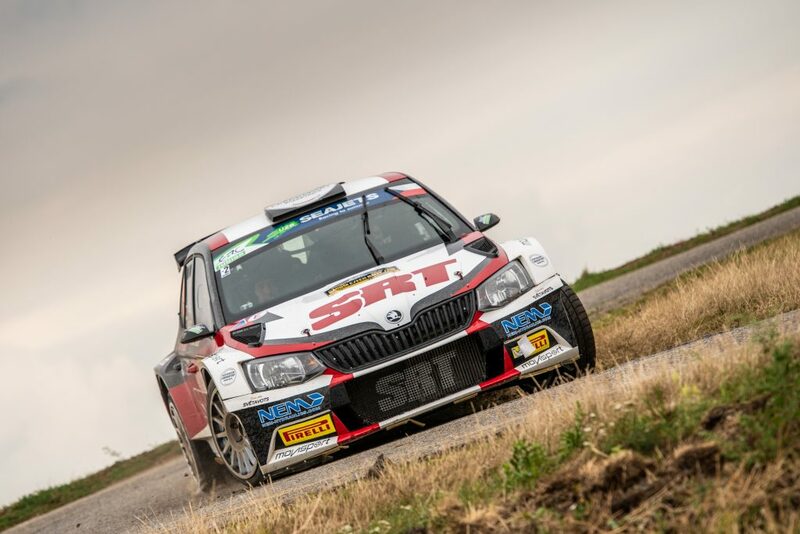 The route of 2018 Barum Czech Rally Zlín covers 746 kilometres, of which 15 special stages take 212.5 km. The longest of them, at almost 25 kilometres, is the very last one in the schedule, SS15 Kašava II. This time, the famous Pindula stage is missing from the list, but the spectators still have a lot of exciting action to watch. 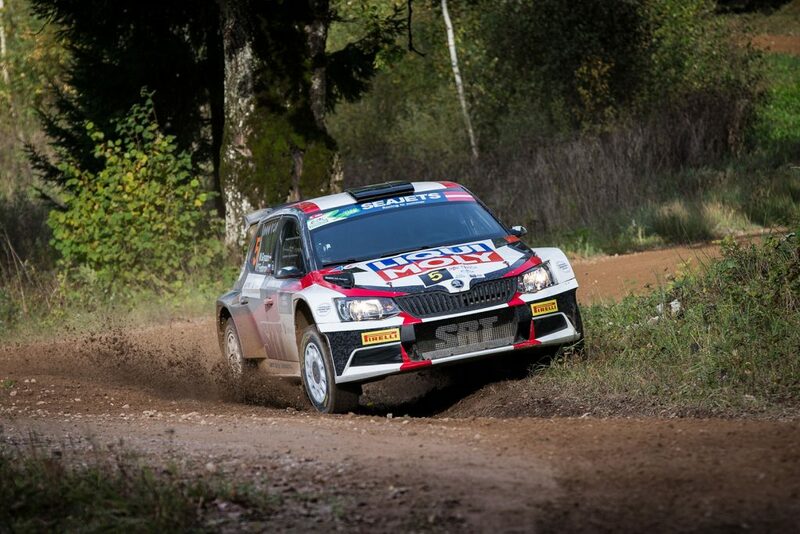 This year, the list of entries at Barum Czech Rally Zlín includes almost 140 crews. Of them, 36 start in the hottest R5 category. 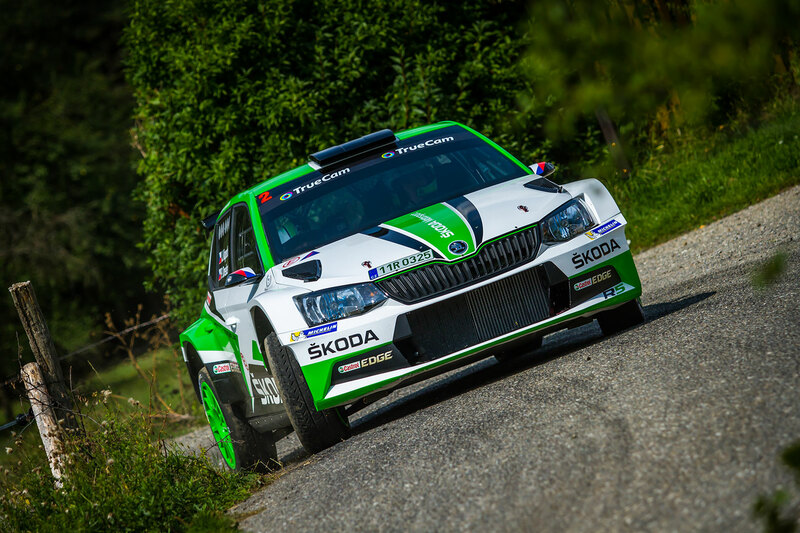 This includes Jan Kopecký and Pavel Dresler from ŠKODA Motorsport, but also several other well-known names on FABIA R5s, like Fabian Kreim / Frank Christian from ŠKODA AUTO Deutschland, Albert von Thurn und Taxis (who we have recently introduced on these pages) or local rally driver Filip Mareš. 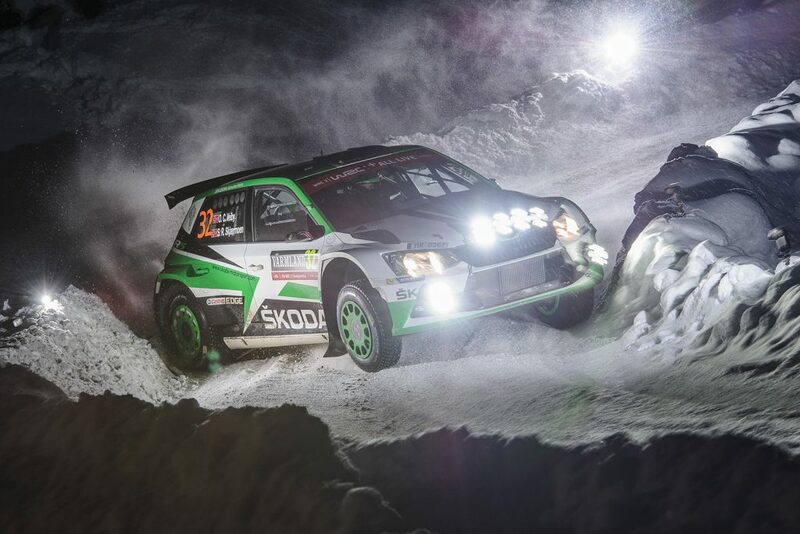 Overall, 17 ŠKODA FABIA R5s will start in this rally. The roots of Barum Czech Rally Zlín go back to 1971, when it started as amateur event. 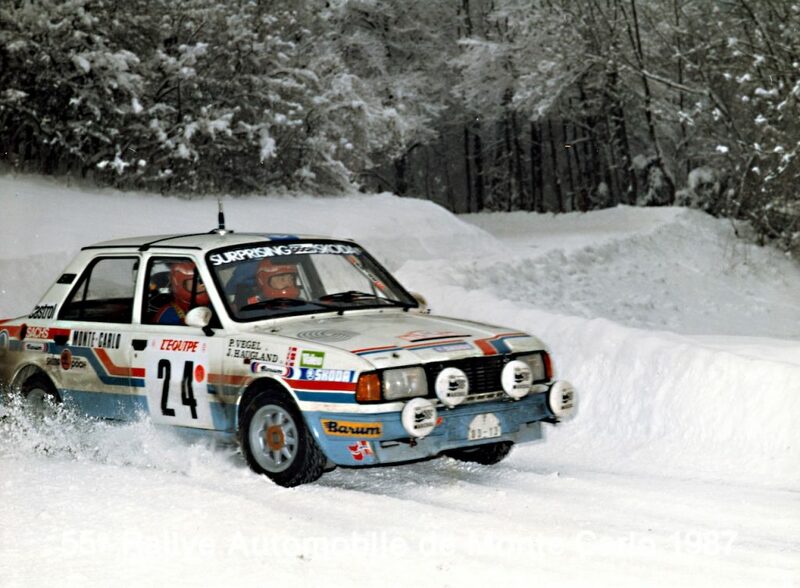 Since its second year, 1972, it is a part of Czech Rally Championship and quite soon, it became popular with big international names like Walter Röhrl. 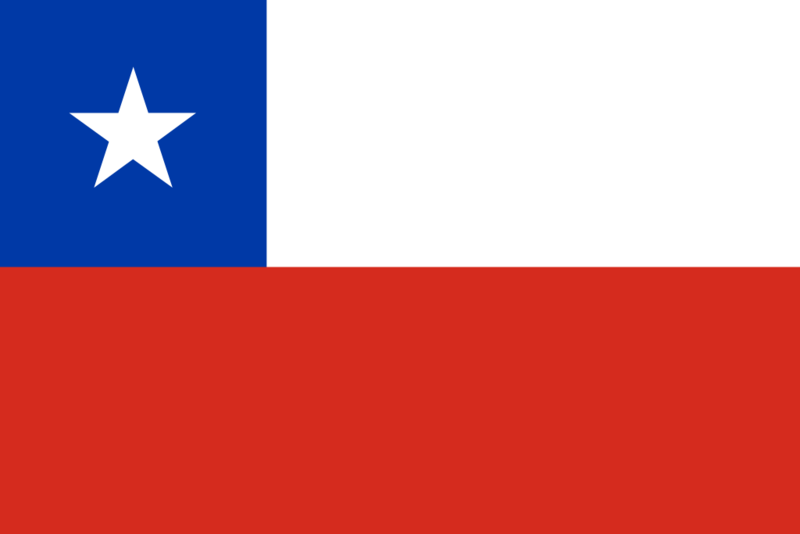 Since 1990s, the event is part of European Rally Championship and in 2007, it started to appear in the International Rally Challenge calendar. Jan Kopecký is currently the most successful driver at Barum Czech Rally Zlín, with six victories. During the rally weekend, we will provide you with up-to-date information about the latest results. Watch us so you don’t miss anything!